We are a pet family-we have 2 inside dogs, 1 outside dog, a cat, a parakeet and 13 chickens. 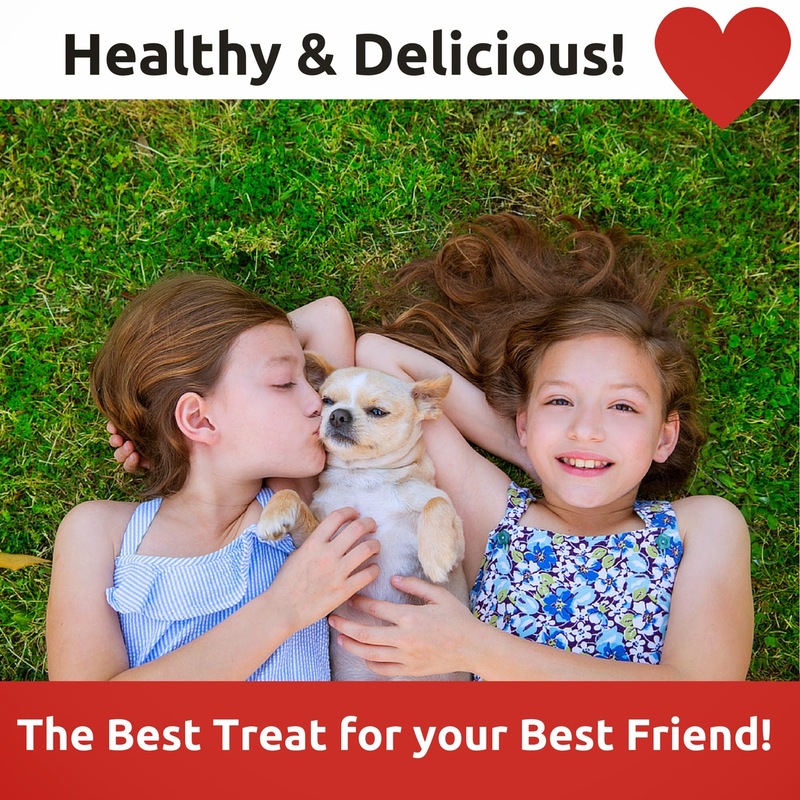 Our pets LOVE treats, all of our pets, and I enjoy giving them treats too. 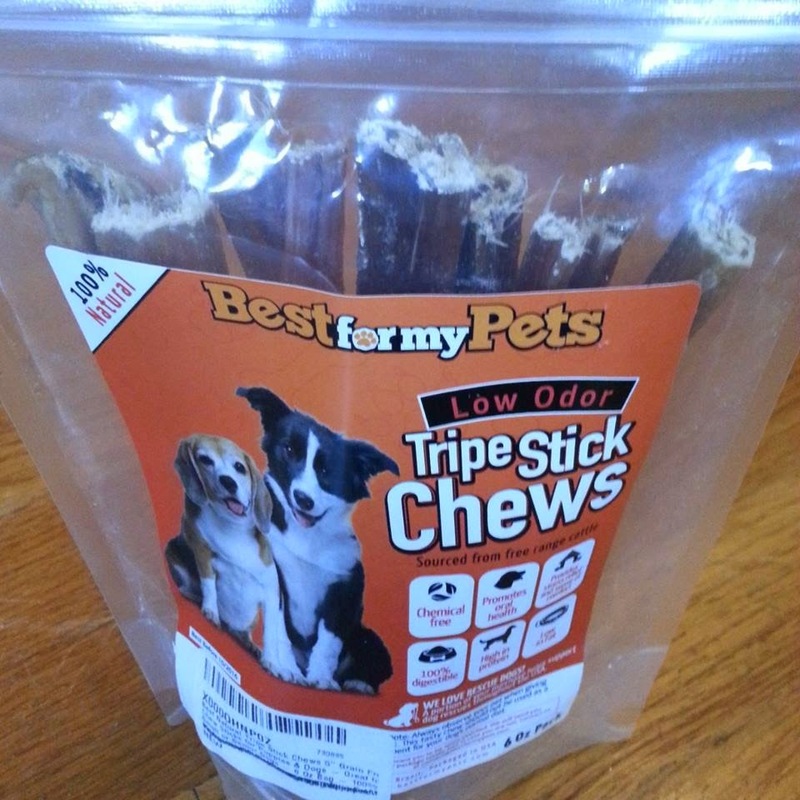 So I was happy to try these Best Natural Tripe Sticks...errr or let me doggies try them! My dogs LOVE them! They are so funny sniffing around the bag crying so we will give them one. It's great that these are 100% natural so no worries about chemicals that could harm our fur babies. What's funny is our 2, 2 1/2 dogs chew them just like our 50 lb dog does, they do not have an issue. So to me these would be great for any size pup! we are very happy to have found these and I would purchase them again. sense of comfort calming them down? 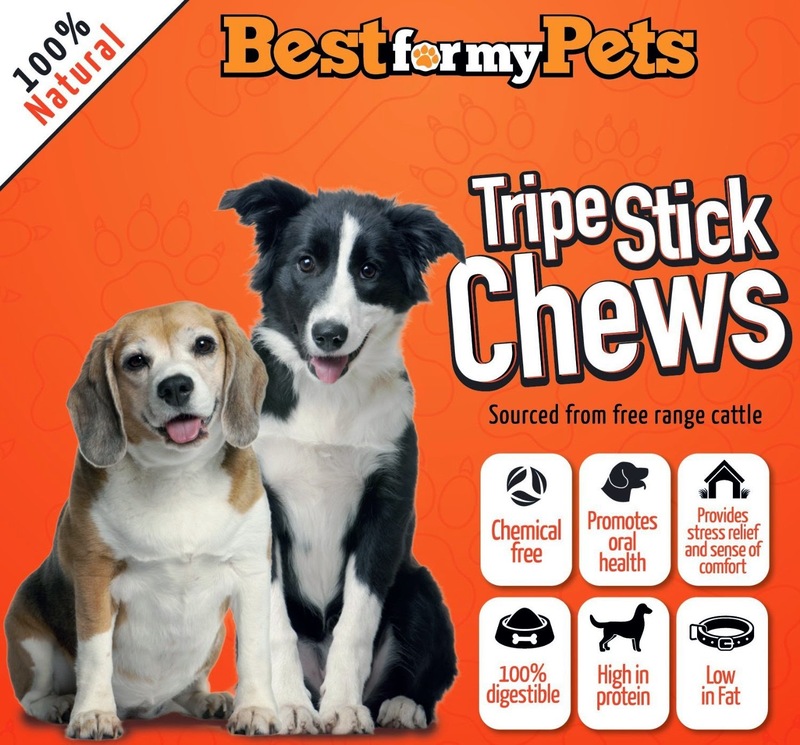 More than that, chewing on TRIPE STICK CHEWS becomes a fun and natural way to CLEAN TEETH and keep them strong. 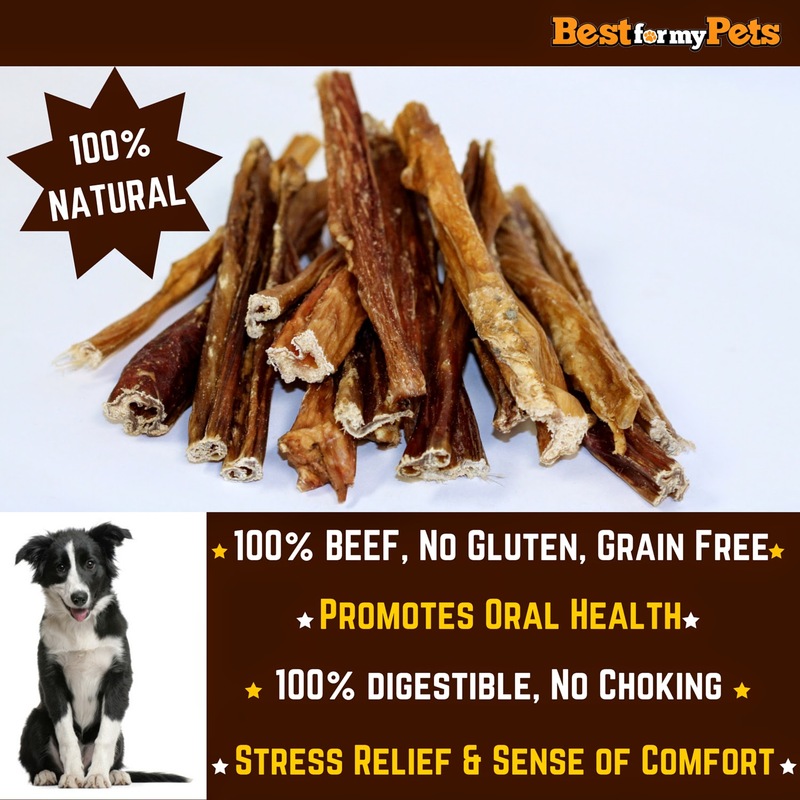 This delicious long-lasting chewing treat helps to maintain your dog's oral hygiene and health. of purchase helps support dog rescues throughout the USA.